Yuloff Creative has launched a new coaching program to help businesses succeed online and find a more profitable path. 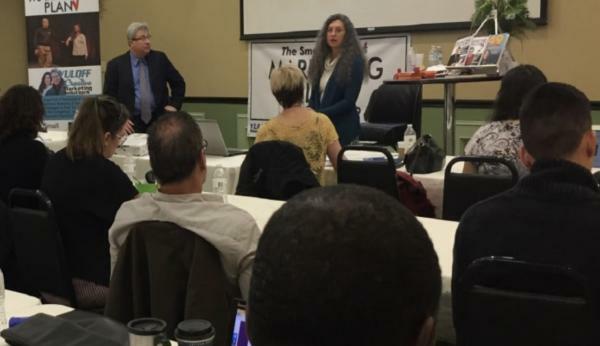 The Small Business Marketing Plan offers one easy to follow program that allows them to market their business successfully, and it begins with a dynamic live video from a Small Business Marketing Plan boot camp. The coaching program offered through The Small Business Marketing Plan is a hybrid “do it yourself” program with coaching, making it different to a lot of the self help programs out there.